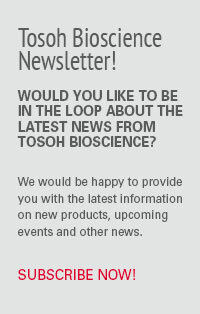 Tosoh Bioscience offers a range of Technical Support Services to our TSKgel, ToyoScreen, and TOYOPEARL chromatography products. We are commited to providing prompt and courteous service for these and other requests. To be better able to serve your individual needs, please fill out the following criteria. What chromatography mode(s) do you use? With which compounds do you work? What chromatography products do you use?